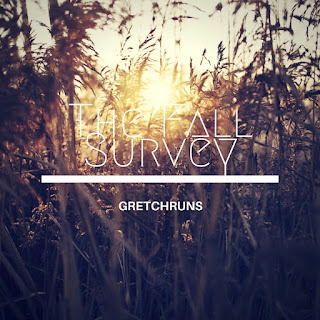 Happy Fall Survey! Gretch Runs: Happy Fall Survey! Love this survey! I have to work it into my blog schedule! I don't love the movies either, I wouldn't be able to answer that question I don't think without really thinking about it. Yay! I would love to hear your answers! And I'm happy to hear I'm not the only one who doesn't like fall movies. I just picked up a Woodwick in gingered pumpkin, gingered apple and pear, and pumpkin orange spice. 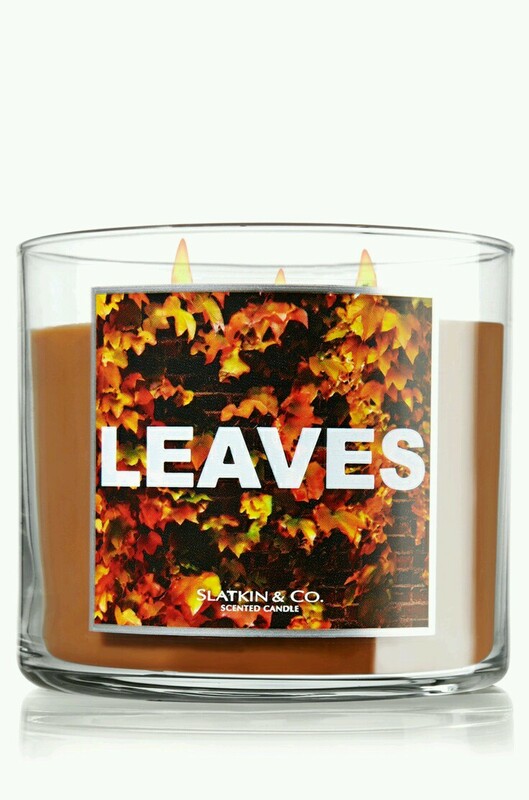 Love the spicy scents for fall. Oh my god, your Google map costume is hilarious! I love it. Thanks!! It was so fun, cheap and easy. Best of all worlds! The Google map costume is absolutely brilliant. My best halloween costume was when I turned a big cardboard box into a washing machine and stapled dirty socks to the outside of it and then I cut a hole in the head and arms and legs. I was only like, 10 so I got huge points for creativity. I need to find that blush. I have such a hard time finding the right shade that doesn't look wonky on me! Thanks Suzy! I love that idea and I can't believe you came up with that so young! Amazing. 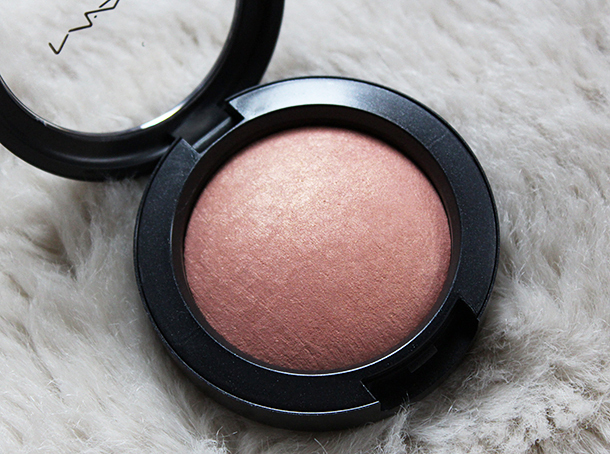 You should definitely give that blush a try! It's great! THAT CANDLE! I want it. I love anything and everything toasted marshmallow. Also totally aboard the leather jacket train. Have you tried bath and body works marshmallow fireside? All time favorite candle!! Same here..it's still been in the 80s all week! What's up with that! BRB..on my way to pick up that mix...sounds amazing! Oooomg a triple layer candle that smells like a bakery?! DANGEROUS! I'd seriously try to eat the air with a spoon lol. And thanks for tagging me in this! Given how much I love fall, I'm definitely going to have to try to work this in somehow. Love the Google maps costume! Super creative. I'm enjoying anything to do with pumpkin right now! Coffee, Yogurt, Bagels. I also have a pumpkin pie candle. 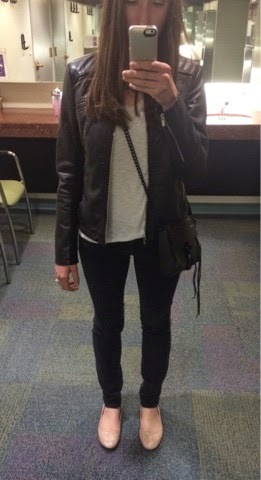 I also bought a faux leather jacket before I went to Europe and I can't wait to bring it out this fall too! Pine is a great scent! I'll definitely be picking some up after Halloween! Faux leather jackets are amazing. Where is yours from? I love the pumpkin marshmallow candle at Bath and Body works. I am looking at making a fun costume to run in this year. 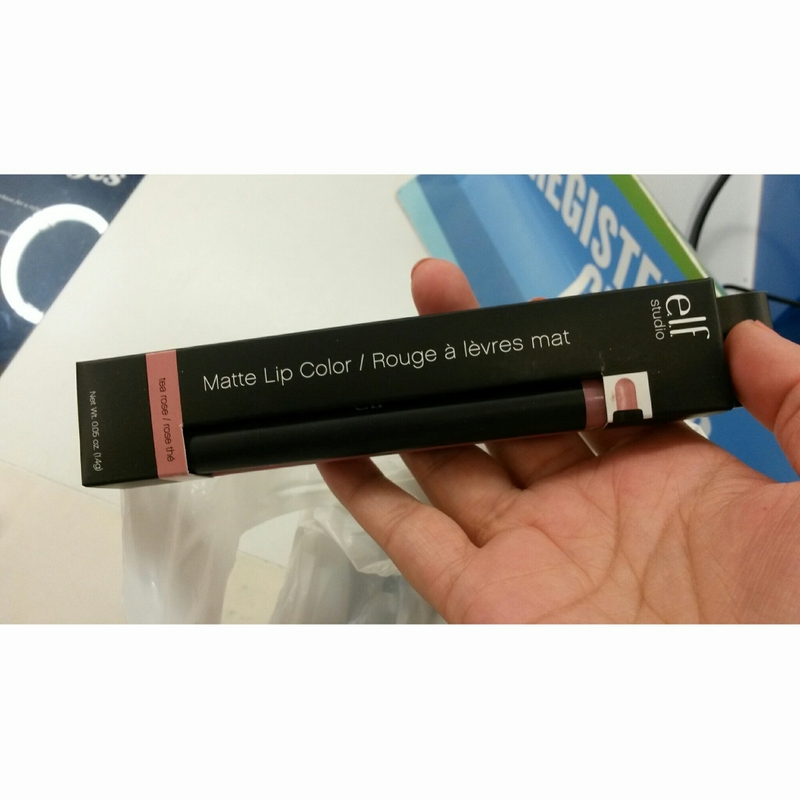 I love nuetral colored lip color. 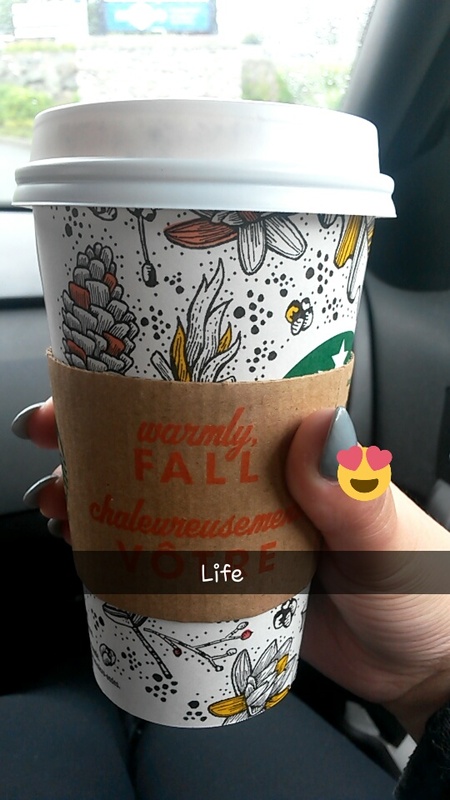 My favorite drink would be hot chocolate.. I love your leather jacket!! And I've been getting through How to get away with murder on Netflix so I can catch up in real-time this season! Thanks Dani! I hope you love the show as much as I did! I started to watch Scream Queens tonight and I just couldn't get into it. I turned it off after the girl fell over after getting a spray tan. Perhaps it got better after that? I love Woodwick candles... the one you got sounds AMAZING!